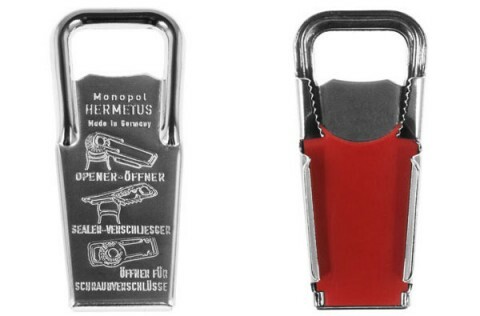 The Hermetus Bottle Opener is not your usual bottle opener. The resealing function is what sets this gadget apart. This entry was posted in bière, produits by Carl. Bookmark the permalink.